At Revitalize Salon & Spa our clients are our number one focus. Our goal is to create an experience for our guest that will nurture the mind, body, and spirit. 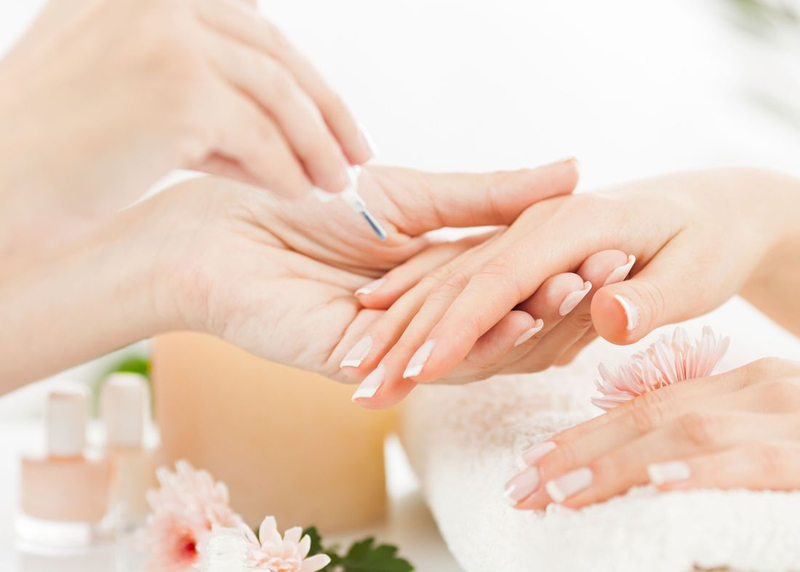 Revitalize Salon & Spa will accomplish this by providing exceptional services that are unprecedented in this area. We will strive to create an ambience that will enable our guest to feel as if he or she has escaped from chaos and has stepped into a sanctuary. It is our personalized attention, quality products, pristine environment and intimate atmosphere that sets Revitalize Salon & Spa apart and keeps our clients returning year after year. Should a cancellation or date change be necessary, we appreciate a 24-hour notice, and a 48-hour notice for any package or multiple service appointment change. We reserve this time for you so please be considerate. Packages requiring multiple services may require scheduling in advance to accommodate your time schedule and specific requests. Please plan ahead for your spa packages. Gift certificates are valid for two years from the purchase date. Gift certificates are non-refundable and cannot be replaced if lost or stolen.